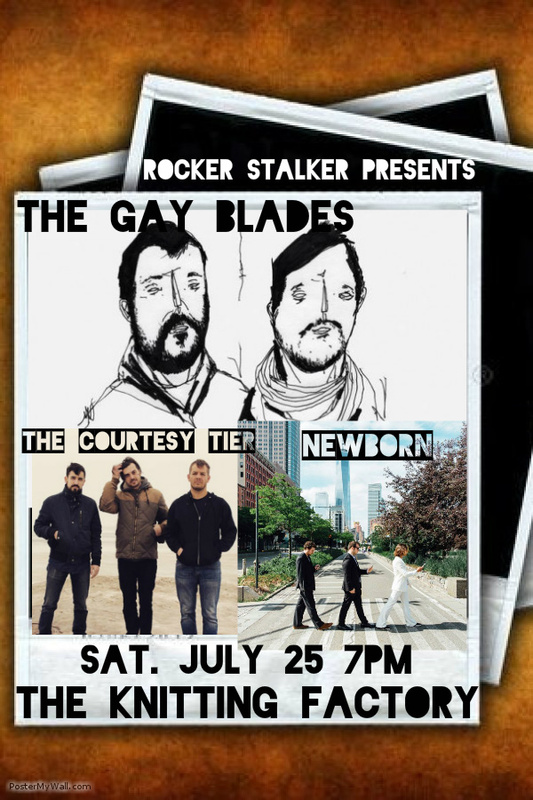 It’s been a minute since I got to bask in the great songs and banter by Jersey/NY-based rock ‘n rollers The Gay Blades. 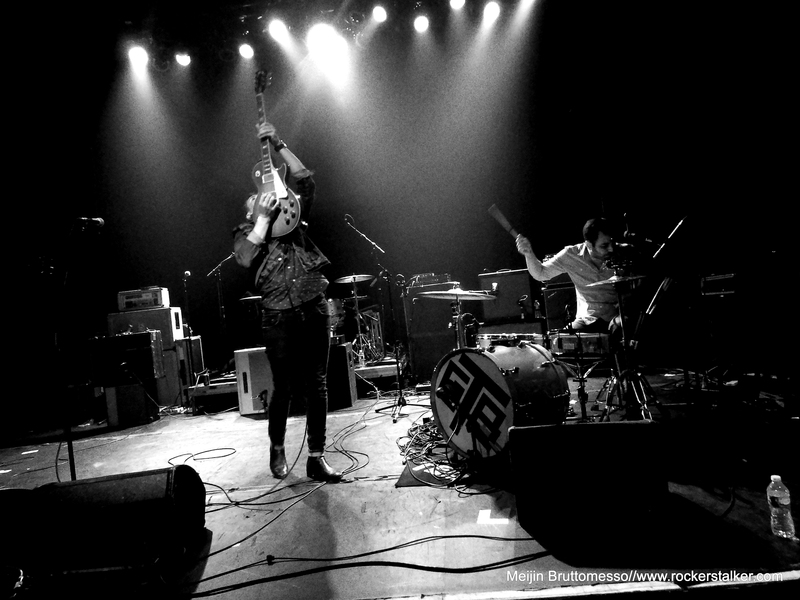 This time, they went big, as in Gramercy Theatre big, supporting their Asbury Park brethren, power pop/rock quintet The Parlor Mob. Catch these guys on Friday October 17 at Black Bear in Brooklyn and check out the photos from Gramecy on Rocker Stalker!